Juliet Starrett’s truth is she wants to give and receive love and joy to the max in this experience we call life. And boy, is she walking the talk. Despite a cushy career as a high-paid attorney in San Francisco, she took a huge risk to follow the things that excited her — exercising, community and spending time with family. 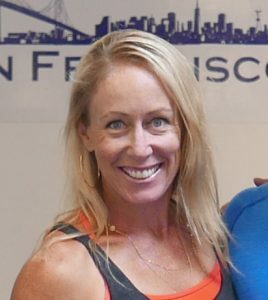 Juliet’s superhero power as a self-proclaimed “multitasker” manifested as an entrepreneur and the co-founder and CEO of San Francisco CrossFit, one of the first 25 CrossFit gyms (or “boxes”) in the world, MobilityWOD and StandUpKids. Risky business is in her blood. Juliet won two world championships and holds five national titles for the U.S. Women’s Extreme Whitewater Team. She’s won the prestigious Jefferson Award for Public Service for her work with GirlVentures, a girls’ empowerment organization, and as co-founder of Liquid, a kayaking camp for kids with HIV. Can I say “real-life badass superhero”? I met Juliet at the San Francisco CrossFit box, my “second home.” Besides working out, one of my fave things to do is talk with her about what is TRULY important in life: following that excitement and daring to take risks to live, love and be fully joy-filled. Following her heart as a pro-athlete led her to a chance meeting with the man who would become the love of her life, superstar celebrity CrossFit coach, entrepreneur and author Kelly Starrett (stay tuned for the next TruthDare episode on Dec. 5 for my interview with Kelly). Juliet opens up candidly about her truths and harrowing journey with her battle with cancer, anxiety around leaving her lucrative job as a lawyer to pursue her dreams, and balancing several businesses, her love life and family. Here’s the blog post I mentioned in the podcast that I wrote a few years ago about how I shed my “ugly truth” through CrossFit. What does she DARE you to do? 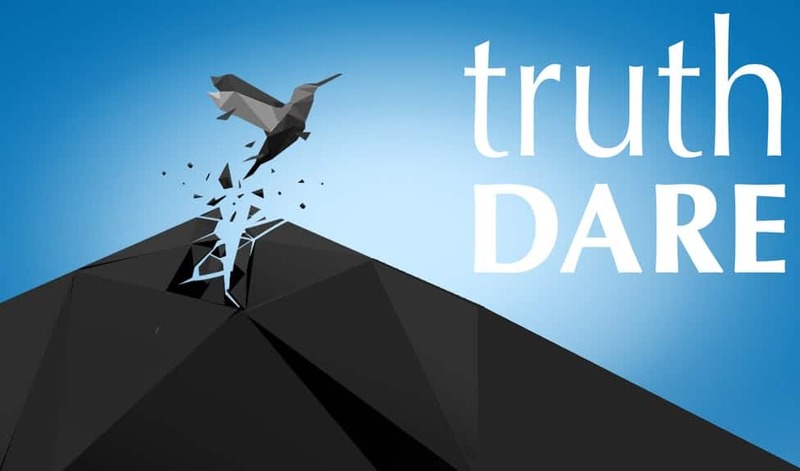 Trust your Truth, I dare you!